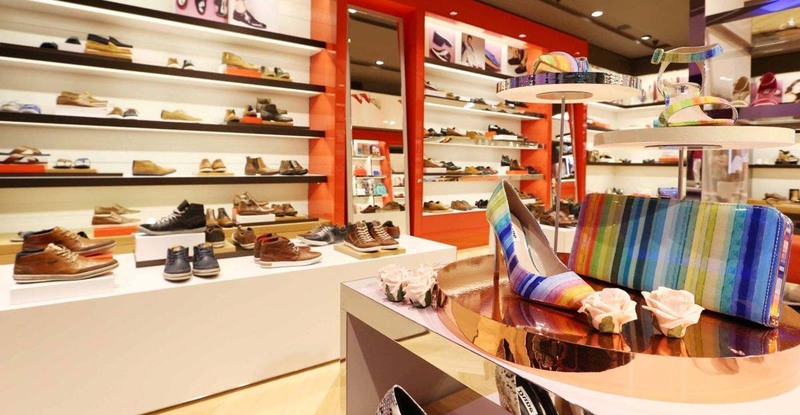 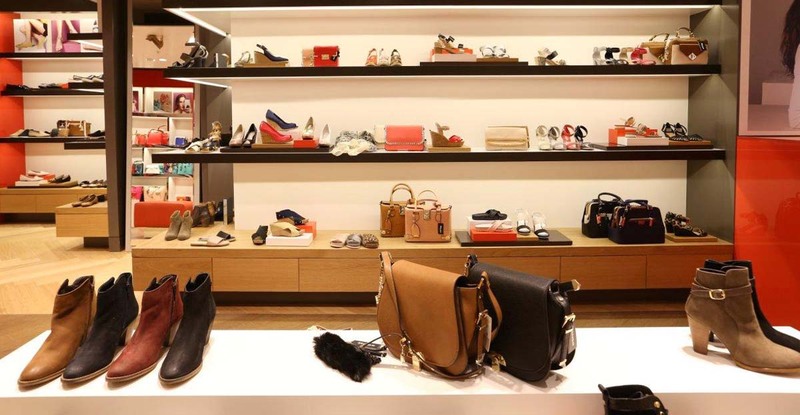 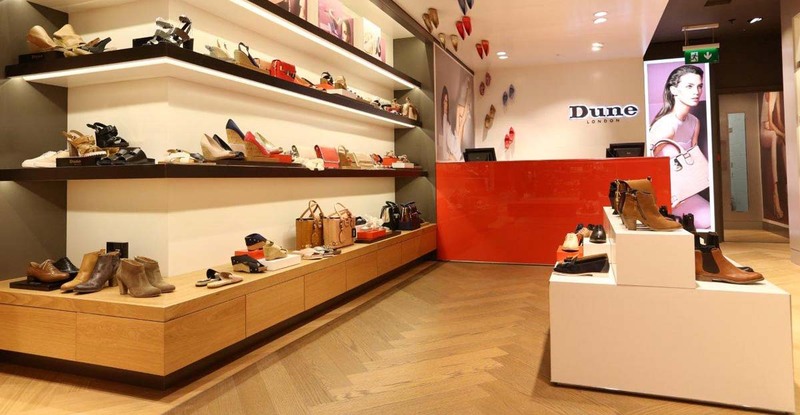 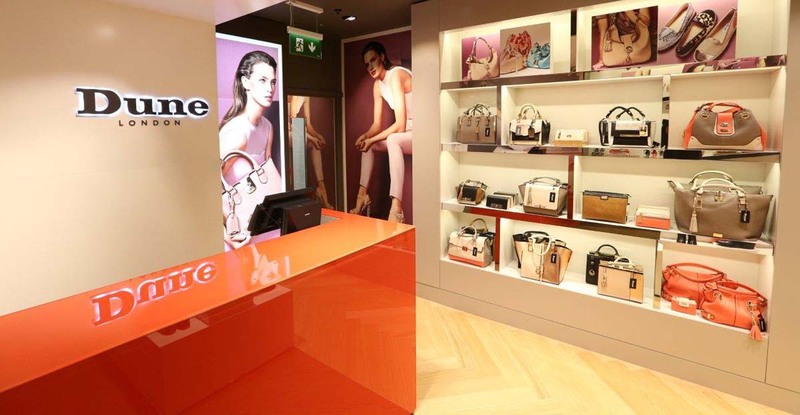 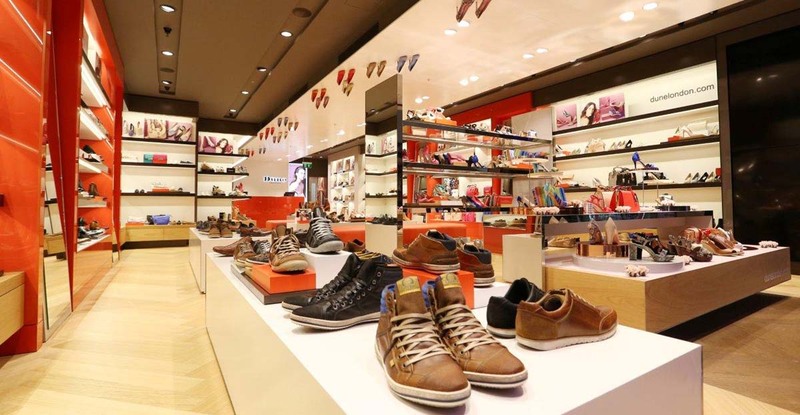 Leading footwear and accessories retailer The Dune Group entrusted Marcon with the fit-out of their new store in Dundrum Town Centre. 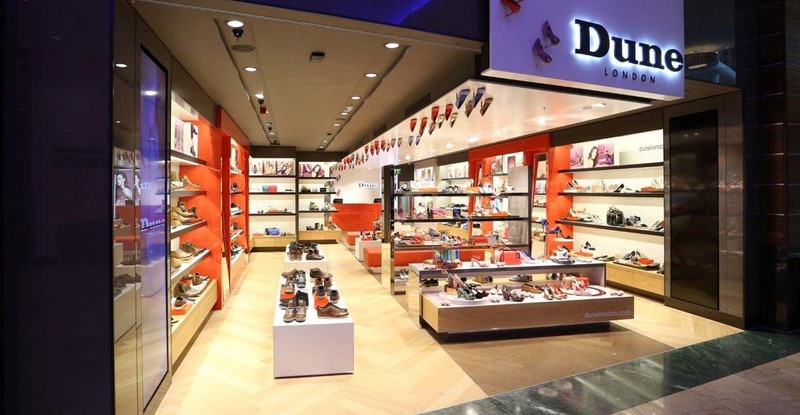 This is the first Dune store completed by Marcon and was handed over on schedule. The project consisted of a complete strip out and full fit-out of the unit which was completely transformed over a 7 week period. 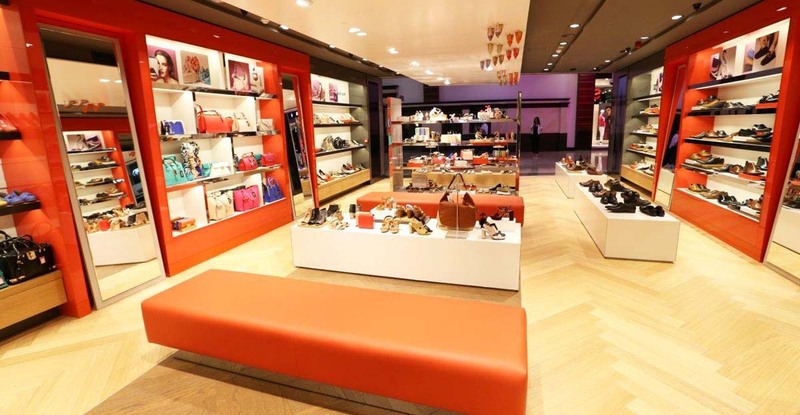 Marcon worked closely with leading interior design consultants Four-by-Two to bring their vision to reality.